Oh, how we love play dough! 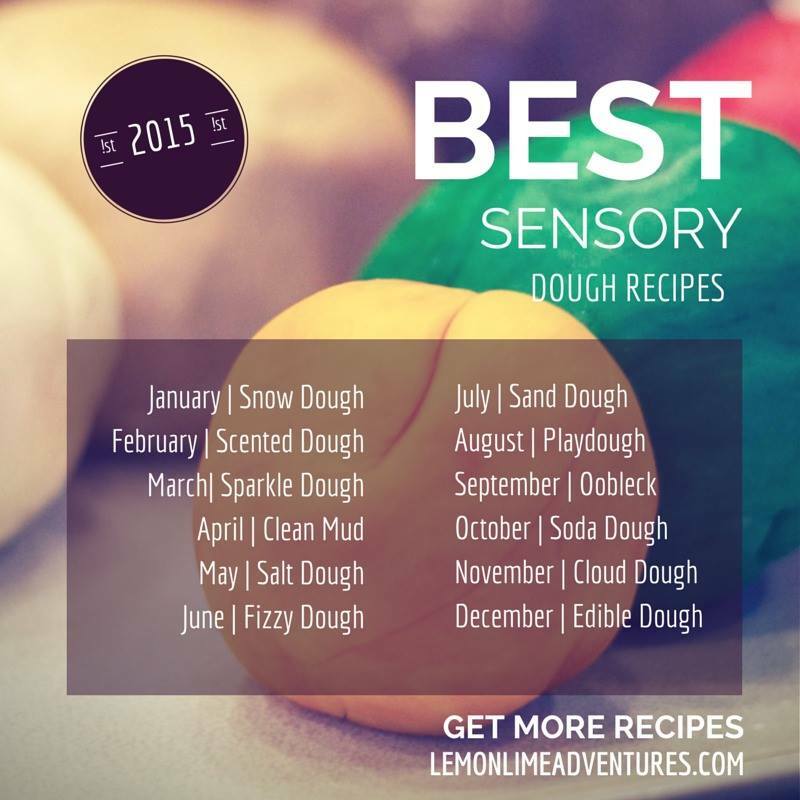 This month on the 12 months of Sensory Dough series is scented dough. 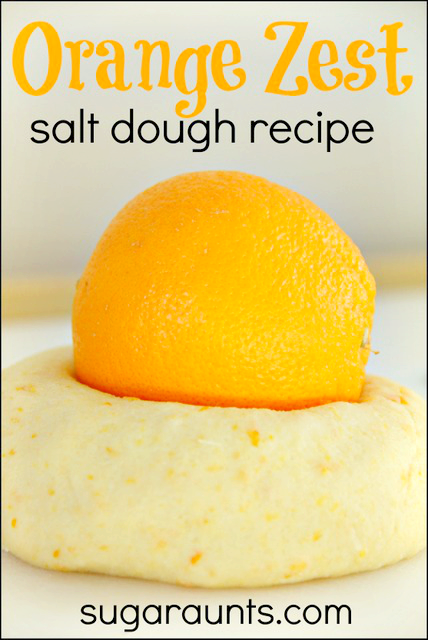 I can't wait to see what the other bloggers joining us have to share for scented sensory dough you can make at home. The olfactory sense is a very powerful one. Scents can be calming or alerting to children (and adults!) and can evoke memories. Scented sensory play and activities are beneficial to children who are over-responsive or under-responsive to the sense of smell. We created our scented dough with an item that it seems we always have around the house. Body wash smells amazing, comes in so many scents, and it seems to multiply in the cupboard. We've got a ton of body wash collecting dust in our cupboard. They come in as gifts, samples, collected from hotel stays...and they are definitely used...but today, we made dough! This dough can use any scent of body wash, although different brands may change the dough's consistency. We trialed two recipes with this dough and came up with a soft, moldable, scented dough that we loved! For our dough, we used Bath and Body Works Velvet Sugar and Bath & Body Works Beautiful Day (which has a great apple-y scent). This dough is very easy to make. The green dough used the Bath & Body Works Beautiful Day and baby powder and became a soft, moldable dough that was very soft to the touch. The pink dough used Bath and Body Works Velvet Sugar and flour. It was a firmer dough and not as soft to mold. To make the dough, add 1 TBSP body wash to 1/2 cup baby powder (or flour). Mix together by hand to make a crumbly mixture. Add 2 TBSP water and continue mixing. The baby power will be difficult to mix with a utensil and mixing by hand is easier. Add a few drops of food coloring and continue mixing. The flour dough needed more kneading. Time to play! The body wash gives these doughs a great scent. Many dough recipes that have salt lose the scent. This recipe seems to hold it's scent for a while after playing. The pink dough (made with flour) was much more resistive and a greater workout for the hand muscles compared to the green (baby powder) dough. If you're looking for hand strengthening, the pink really worked those intrinsic muscles! **Always supervise your child when playing with scented doughs. This dough should not be ingested and the scent may encourage any child to taste. Looking for more scented sensory dough ideas? 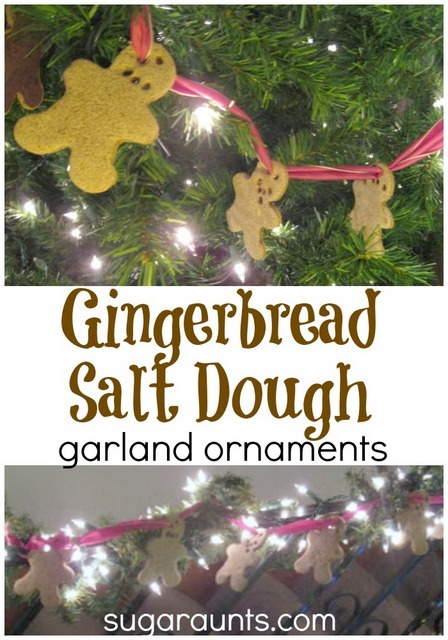 These are fun: Almond scented salt dough, orange zest salt dough, and gingerbread salt dough.